Lovely Indeed Events is a full-service boutique wedding planning firm based on Long Island’s east end. We specialize in meaningful celebrations replete with love, laughter, and an undeniable sense of style. 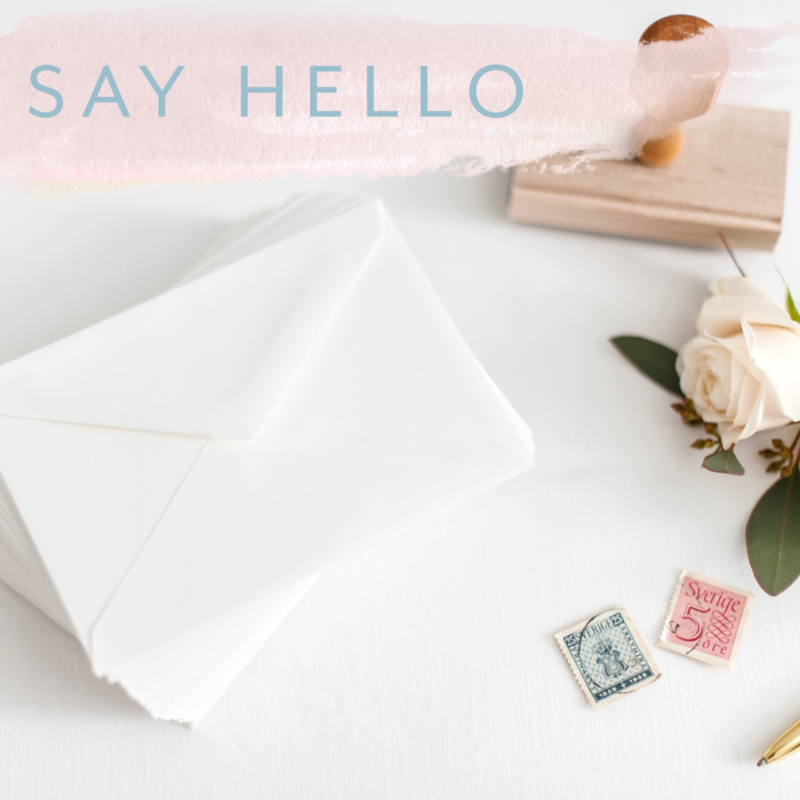 We love coffee dates, the salty ocean air, and every detail of wedding planning, from the lace trim on your veil to the custom stamps on your invitation. From intimate affairs on the beaches of Montauk to sparkling nights under the stars at North Fork vineyards, we relish the opportunity to get to know our couples and design the weddings of their dreams. To get in touch about planning your big day, send us an email here.